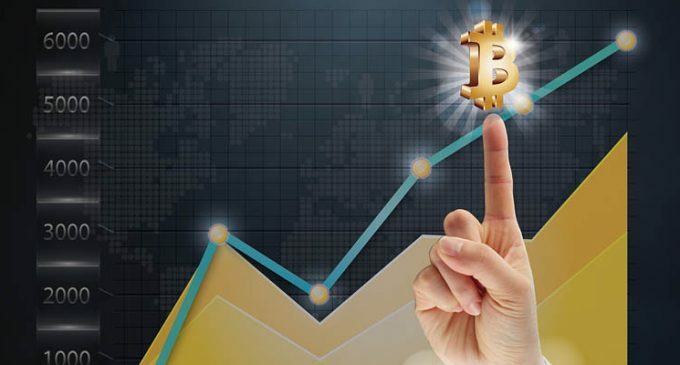 If you are not too familiar with cryptocurrencies or more specifically, with bitcoin, you will first need to understand a few key aspects of it for a better understanding. First and foremost, you need to understand that bitcoin is like resource and it is not issued by a public institution like a usual currency. That’s why the process of mining exists. What is mining all about? Well, simply put, in order to earn bitcoins, you need to solve a complex mathematical problem. Another key information is the fact that there are just 21 million bitcoin that could be earned and around half of them are now available. Also, as the mathematical problems get solved, it gets more and more difficult to solve the new ones, thus you will need a stronger computer that could handle that task. You will first need the proper hardware to start bitcoin mining. In the early days, an ordinary computer was enough, but not that the problems are harder to solve you will need stronger equipment. Some of the top brands are Bitcoin Ultra and CoinTerra. Second of all, you will need to obtain a bitcoin wallet, which is the place where you bitcoin will be deposited. Some of the popular bitcoin wallets are BitcoinQT and Armory. The wallet security is another aspect you should watch as well. Or, you could join a pool where other people like you want to join the process of bitcoin mining and you will share the prizes at the end. Software infrastructure is another very important details and a few top software for bitcoin mining are CGminer and BFGminer. After that, you just need to run the software on your mining hardware and the process of bitcoin mining will begin. Hope you found this material useful and the information included here will help you to start bitcoin mining.